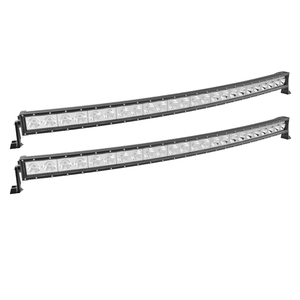 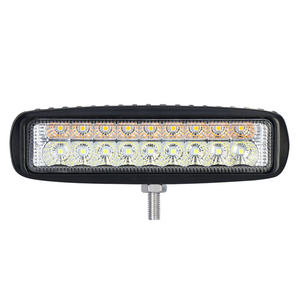 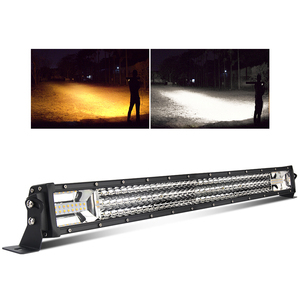 Both general light bars as well as 1200mm low profile tow truck pilot car emergency slim strobe warning led amber light bar for sale can be beneficial to use as a visual warning to other drivers in the area. 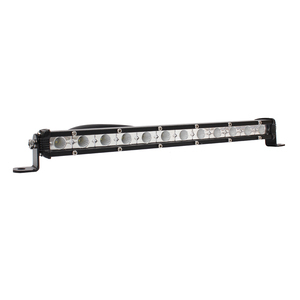 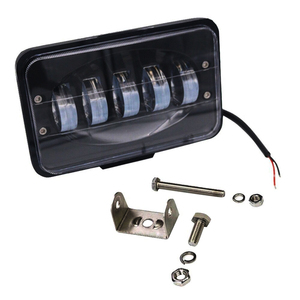 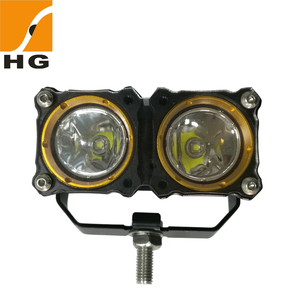 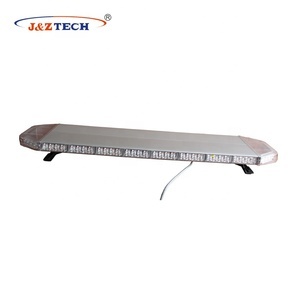 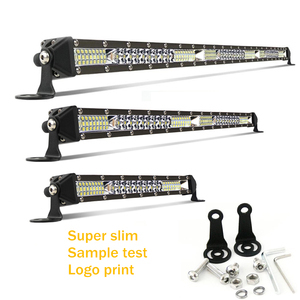 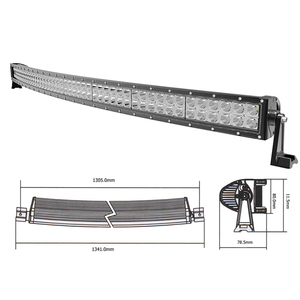 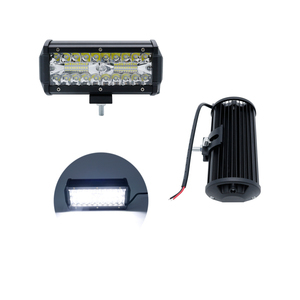 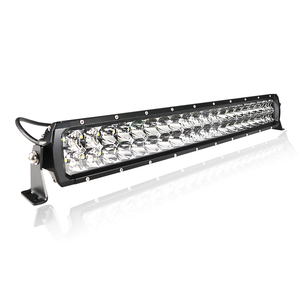 The size of lights and the colors for the 1200mm low profile tow truck pilot car emergency slim strobe warning led amber light bar for sale can be customized depending on how the lights will be used. 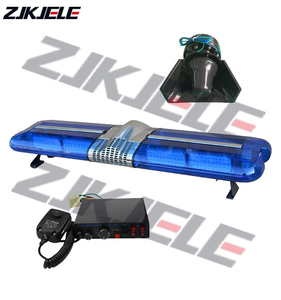 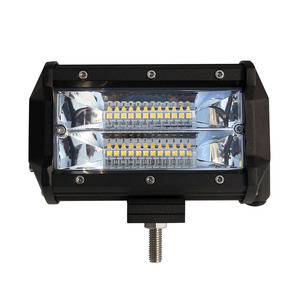 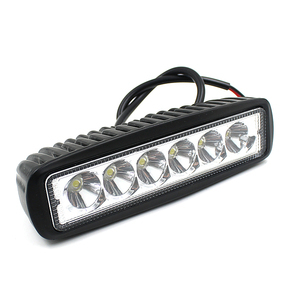 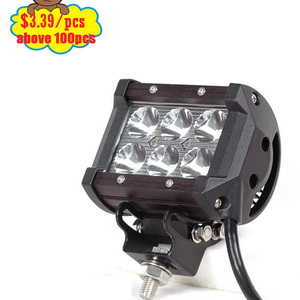 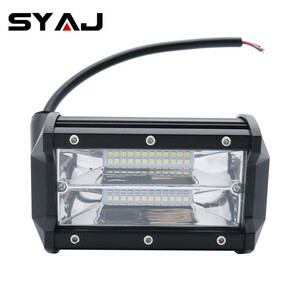 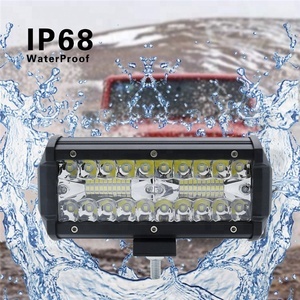 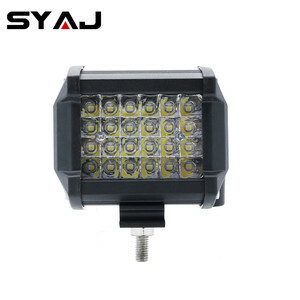 Packing & Shipping 1200mm low profile tow truck pilot car emergency slim strobe warning led amber light bar for sale package: Normally, it is packed one piece in one white box.